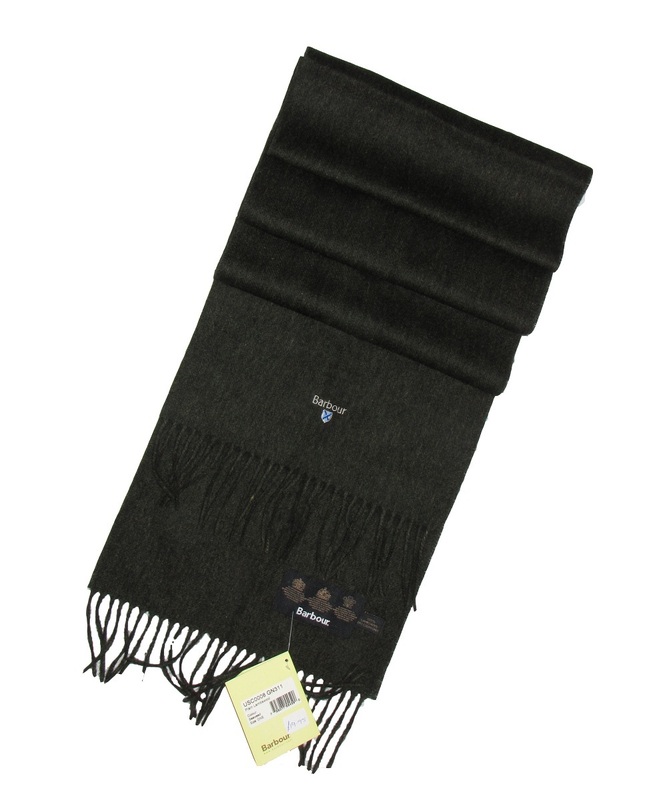 This is a great scarf, made of 100% lambswool for guaranteed warmth & softness, a winter wardrobe staple. Barbour shield branded logo in 1 position. One Size: 70.9 x 9.8 inches (180 x 25cm). Available in Merlot, Navy, Pink, Red, Seaweed green & Terracotta. The Barbour Plain Lambswool Scarf is part of the Barbour Classic Collection.